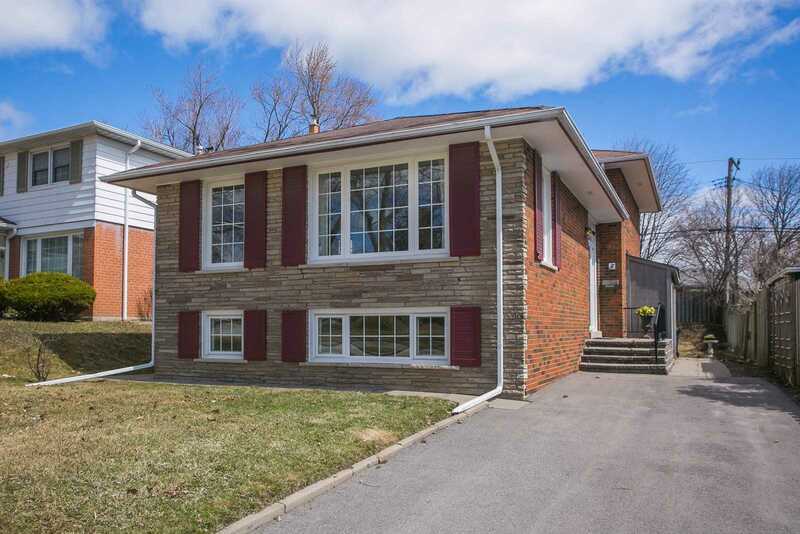 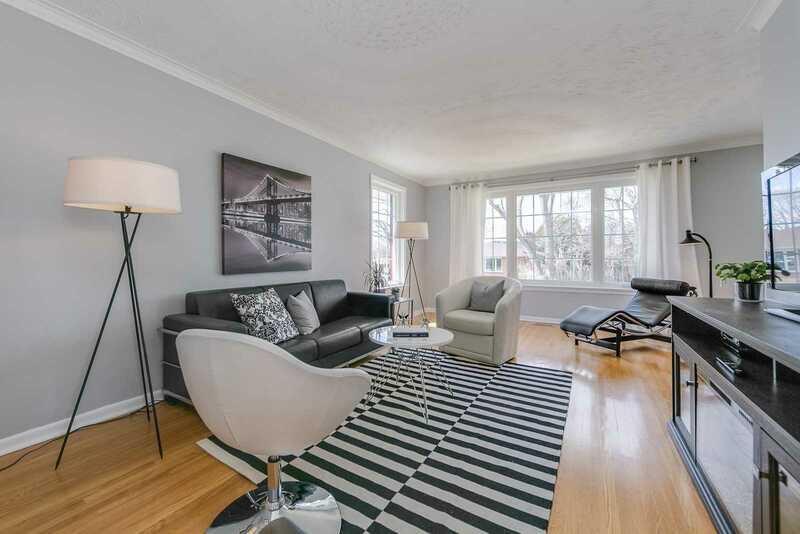 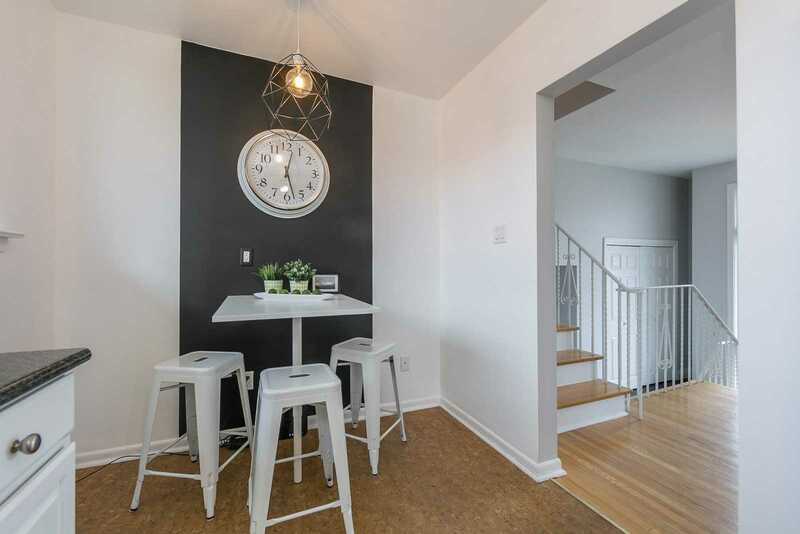 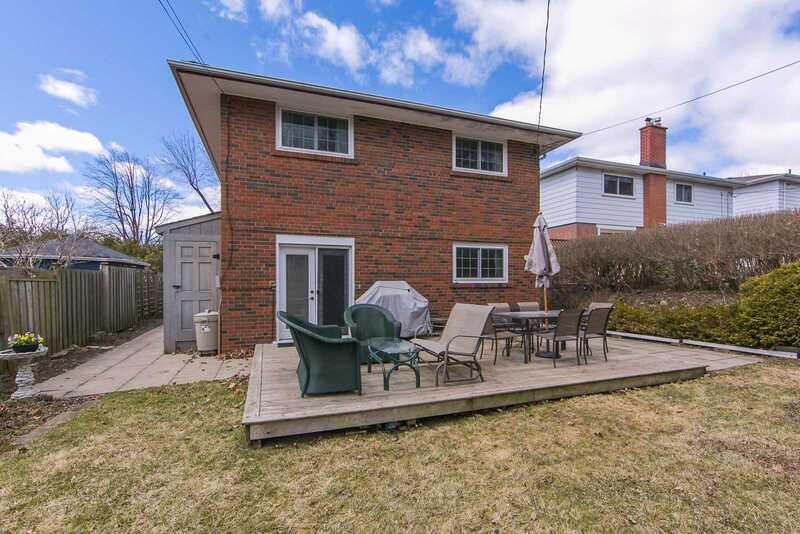 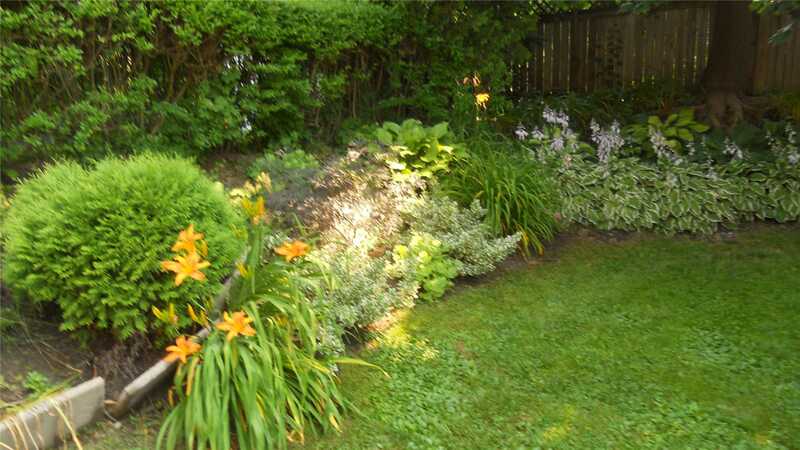 Description Beautiful Detached Home Located On A Quiet Street In Cliffcrest Close To The Lake, A Short Jaunt To Nearby Parks, Ttc, And Neighbourhood Schools! 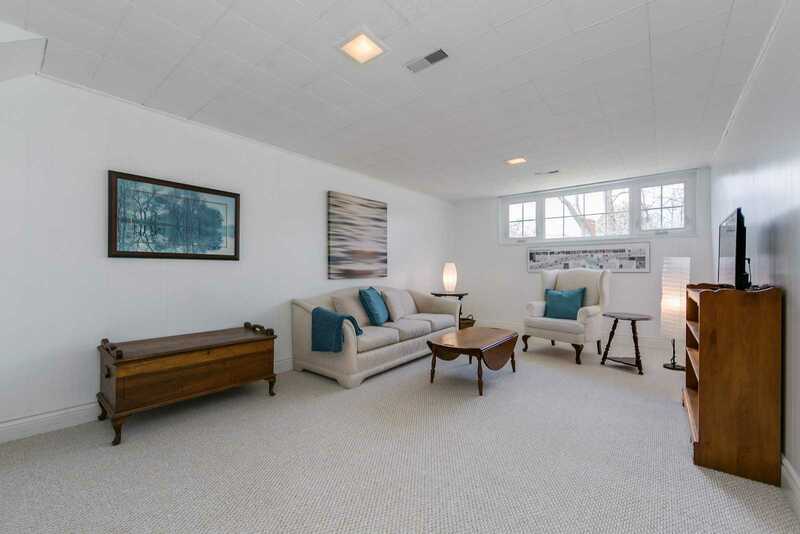 Bright & Spacious Formal Living/Dining Rms Lead Into A Kitchen Outfitted With Ss Appliances & Area For Breakfast Seating. 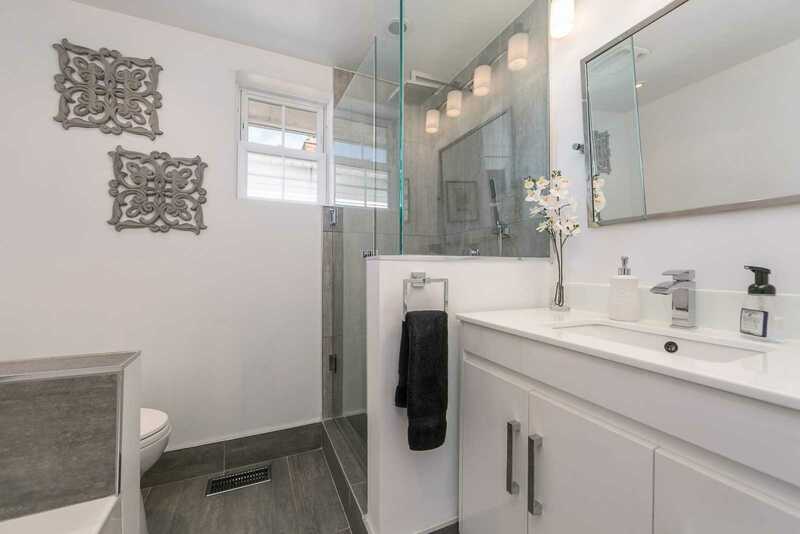 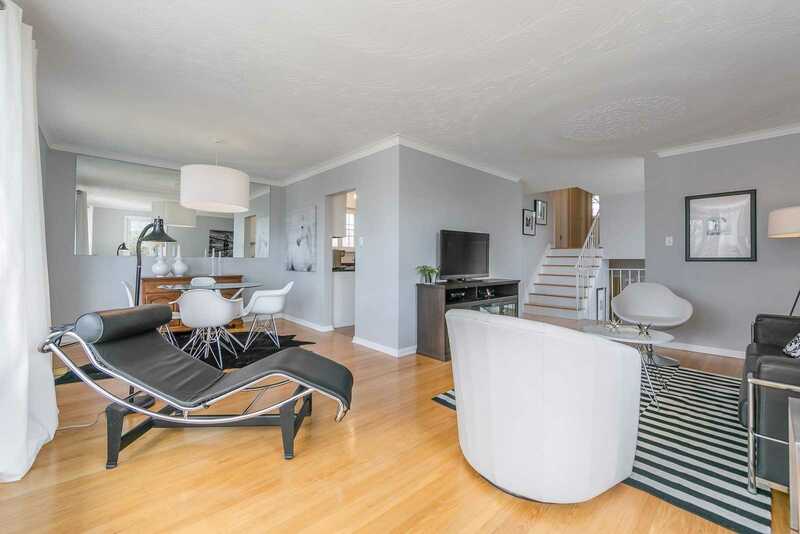 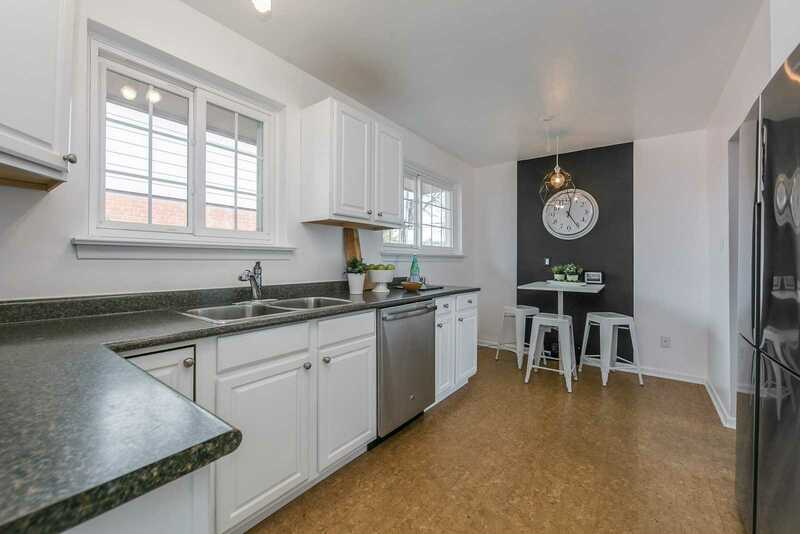 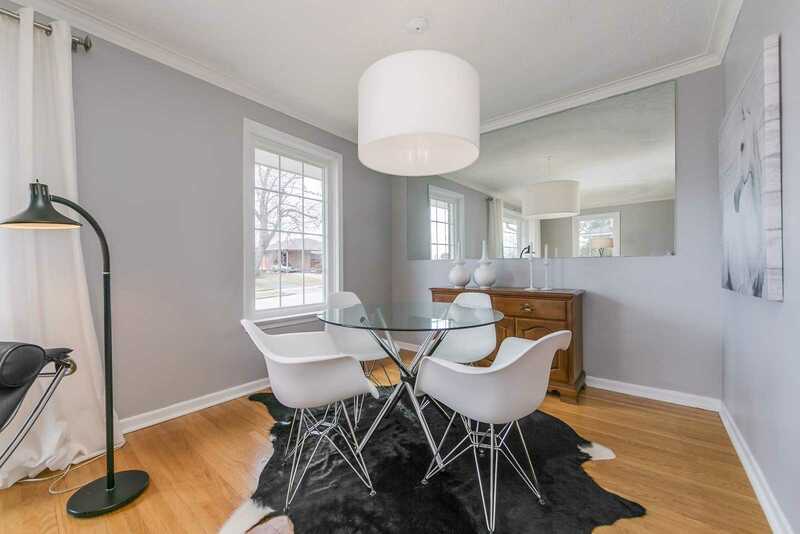 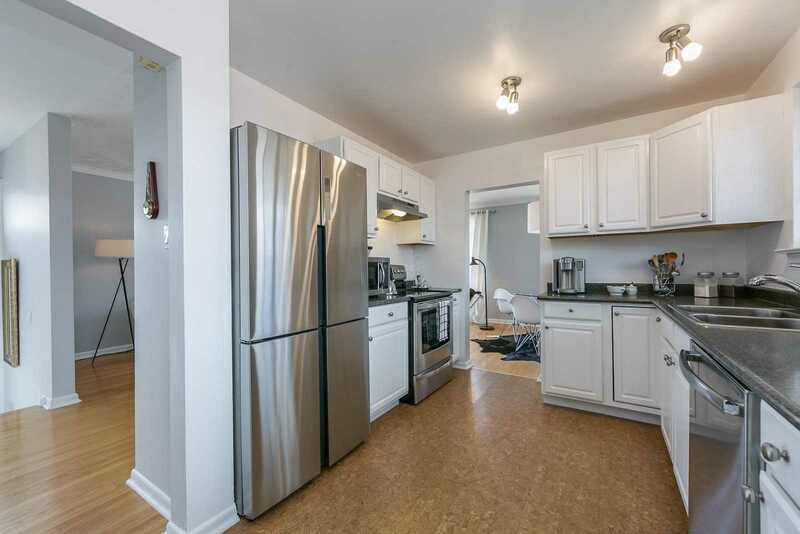 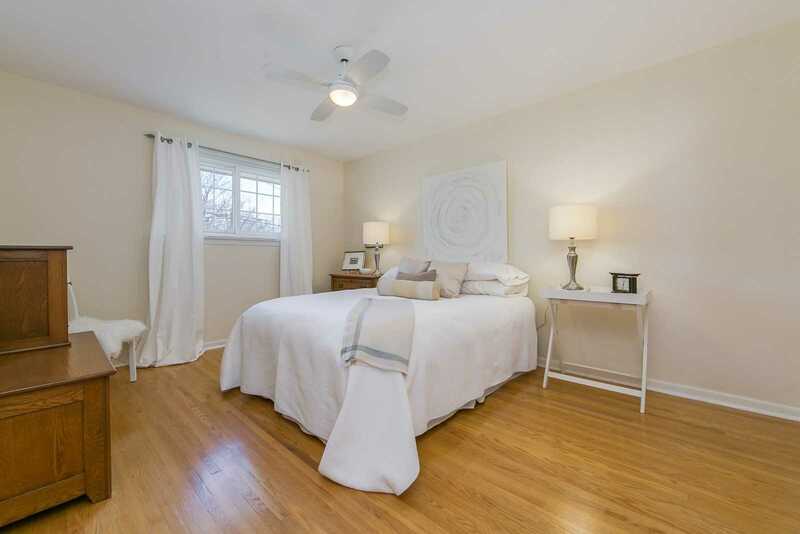 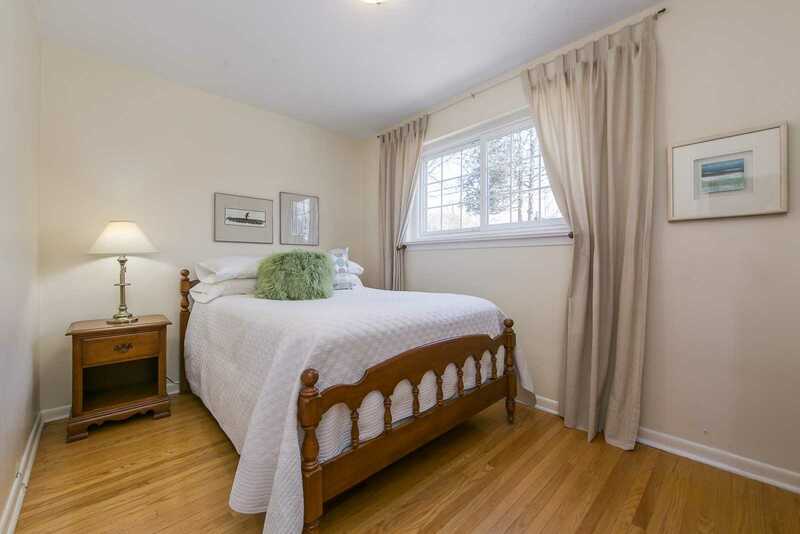 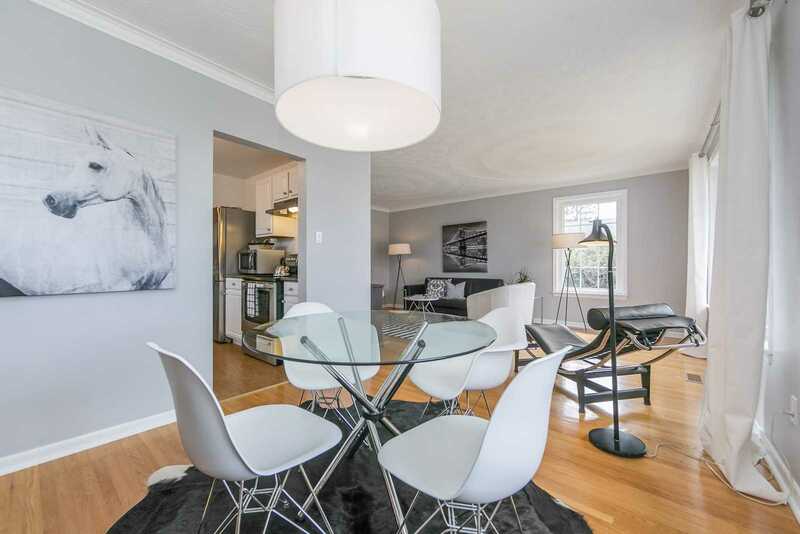 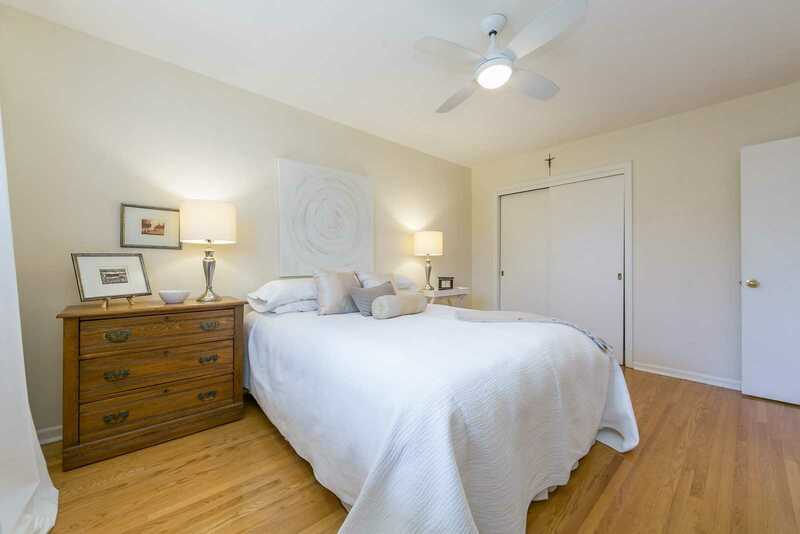 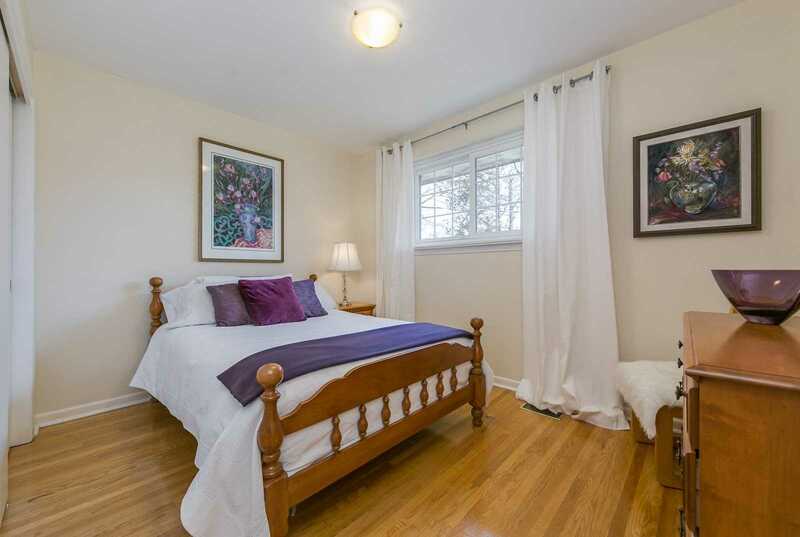 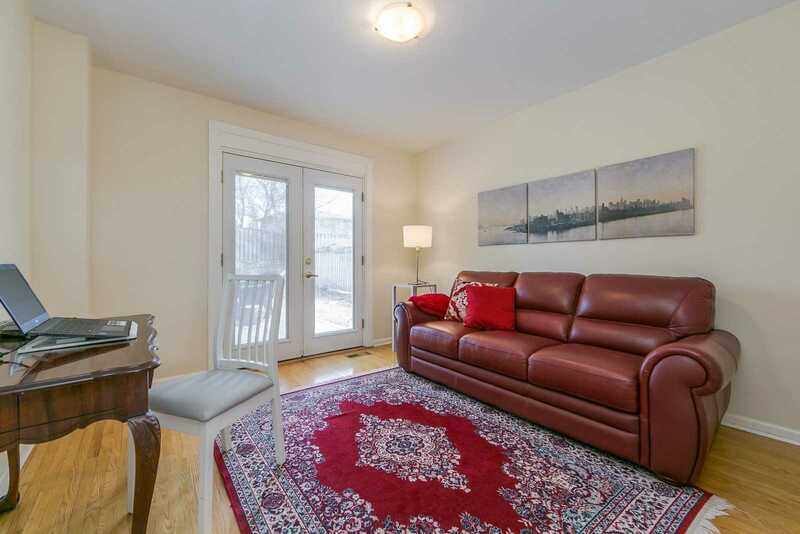 Spacious Bdrms On Main & 2nd Floors W/ Ample Closet Space & Hardwood Throughout. 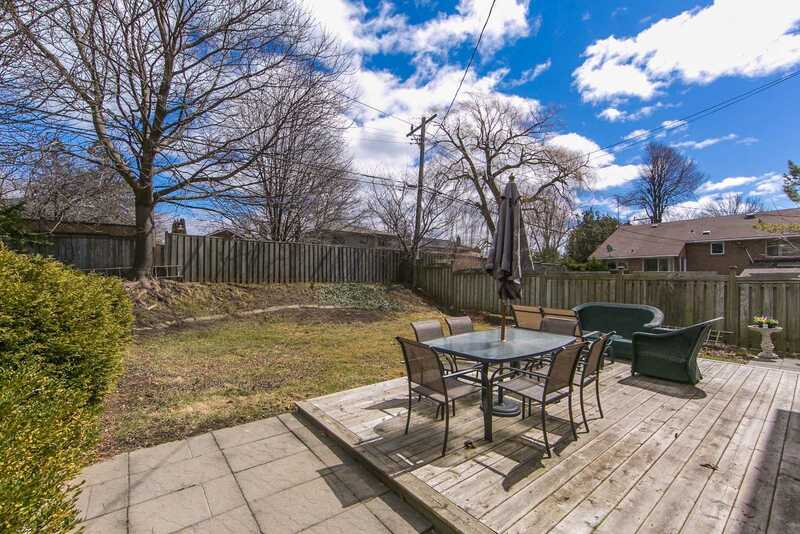 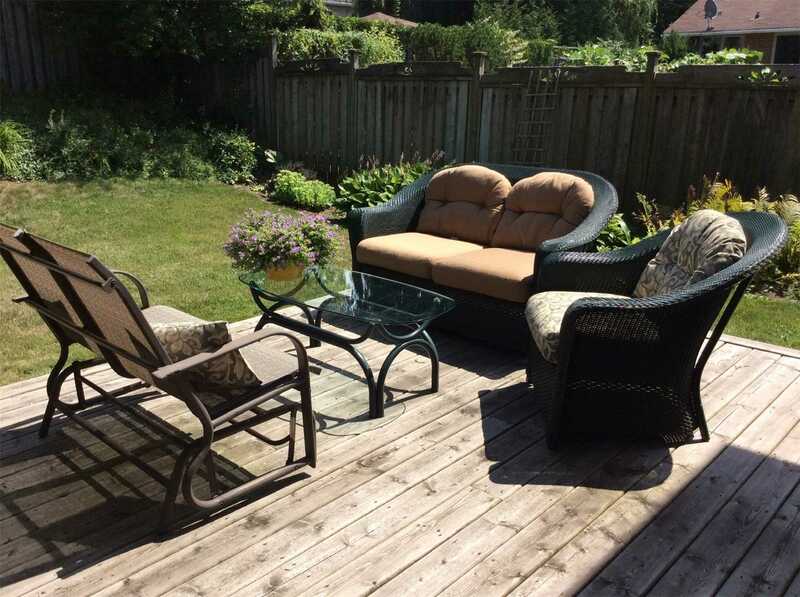 Walkout To A Huge Private Yard & Patio From The Main Floor, Perfect For The Avid Entertainer!